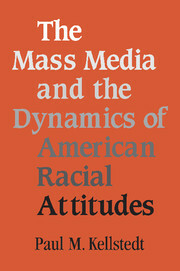 Racial and Ethnic Politics in American Suburbs examines racial and ethnic politics outside traditional urban contexts and questions the standard theories we use to understand mobility and government responses to rapid demographic change and political demands. 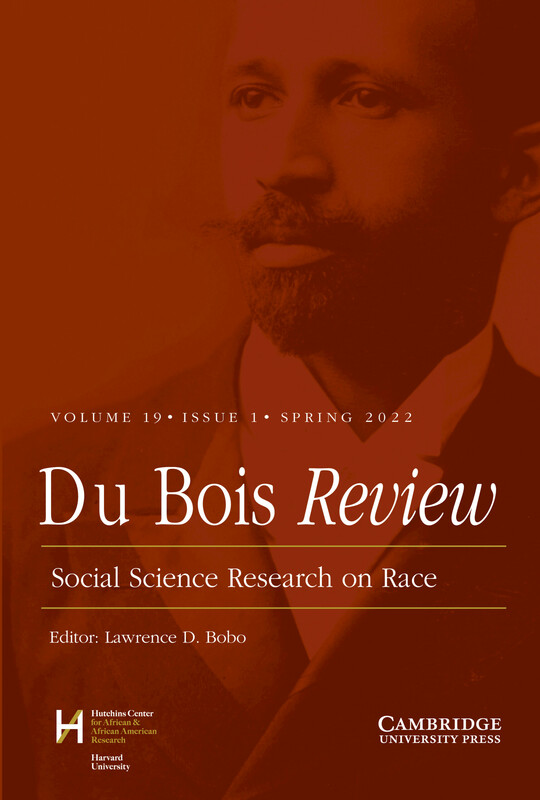 This study moves beyond traditional scholarship in urban politics, departing from the persistent treatment of racial dynamics in terms of a simple black-white binary. 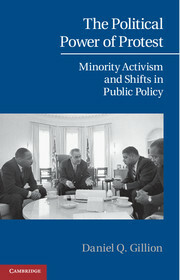 Combining an interdisciplinary, multi-method, and multiracial approach with a well-integrated analysis of multiple forms of data including focus groups, in-depth interviews, and census data, Racial and Ethnic Politics in American Suburbs explains how redistributive policies and programs are developed and implemented at the local level to assist immigrants, racial/ethnic minorities, and low-income groups - something that given earlier knowledge and theorizing should rarely happen. 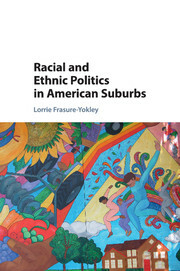 Lorrie Frasure-Yokley relies on the framework of suburban institutional interdependency (SII), which presents a new way of thinking systematically about local politics within the context of suburban political institutions in the United States today. 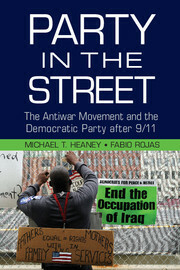 "Racial and Ethnic Politics in American Suburbs represents a fresh, thoughtful, and groundbreaking study of politics in the United States. 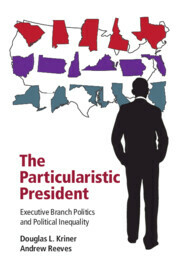 I am impressed with Lorrie Frasure-Yokley's sophisticated and thorough use of multiple methods, including analysis of systematic demographic data, focus groups, and in-depth interviews with elites. 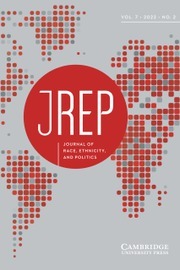 In fact, the research is of the highest quality, forcing one to rethink assumptions about the link between diversity and place, how marginalized communities achieve representation, and the nature of urban politics." 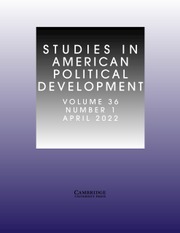 "Racial and Ethnic Politics in American Suburbs addresses some of the most significant questions about the current state and the future trajectory of metropolitan-level politics in the midst of increasing racial and ethnic diversity in the United States. 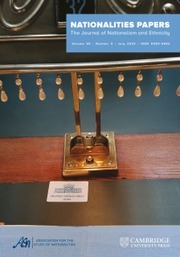 The book captures one's attention not only for the importance of the questions at stake, but because of the originality of Lorrie Frasure-Yokley's perspective, the high quality of the research design, the well-integrated analysis of multiple forms of data at different levels of analysis, and the quality of the writing." "This exciting exploration of politics on the new American frontier shows that the growth of minority immigrants and non-white migrants has occurred outside of central cities, in American suburbia where majorities of Asian and Latino immigrants and Blacks native to the United States now live. Locating her analysis in Montgomery County and Prince George's County, Maryland, and Fairfax County, Virginia, Lorrie Frasure-Yokley draws on policy interests significant to increasingly multiracial, linguistically and economically diverse suburban populations. Focus groups conducted in Farsi, Mandarin Chinese, Spanish, Korean, and English address education, day laborer, and language access policies in suburban Washington communities. 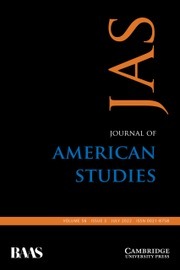 Frasure-Yokley offers a complex analysis and critique of regime and public choice theorists and shows that changes in these increasingly heterogeneous suburban jurisdictions push them in directions counter to the theoretical literature."